A boudary-less ethereal tapestry. Some tracks are infused with soft ethnic rhythms while others encourage the listener to drift into a realm of infinite starscapes. 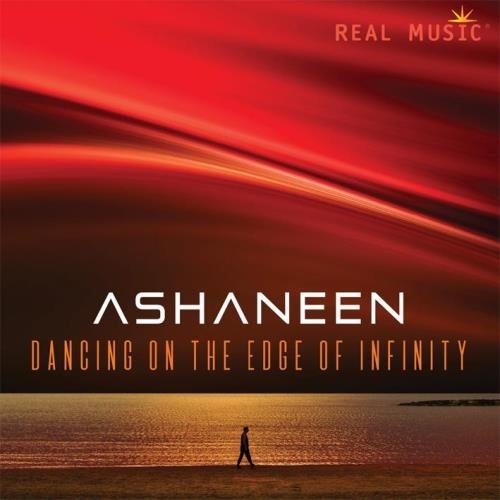 Ashaneen's expansive music brings about a great harmony, leaving the listener with a sense of connection to all that is. We are pleased to make you discover it on Radio PLENITUDE, every day, from june 03, 2017 until june 30, 2017, before it enters in a regular programming.